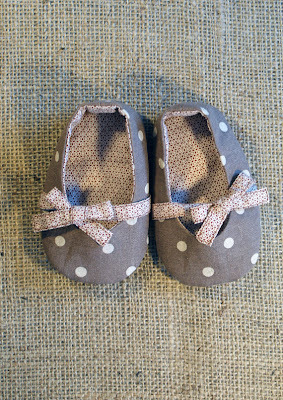 Little Shoes is offering one lucky reader a PDF Little Shoes pattern! To win, visit Little Shoes and tell me which patterns are your faves, in a comment on this post. Giveaway ends Saturday, March 3rd and I'll announce the winner Sunday. Good luck and have fun shopping! I've seen these when browsing on Etsy, they're so cute! I really like a lot of them, but I like these because they can be used for both boys and girls. I love the "Mimi", "Olivia" and "Tuxe". I'm in love with the tuxe - looks like a great way to use up some fat quarters and other leftovers! Olivia, Kimono and Ruffy are adorable! The Keeley Shoes are my favorite! So cute! And I like Little Shoes on FB! It's a straight tie between the Keeley shoes and the Olivias. If I won I would have a tough time choosing! I like Little Shoes on Facebook! My favorites are the Natte and the Ruffy. My two year old was browsing over my shoulder, and gave her nod to the Ruffy! I tried to follow you on twitter, but the link directs to the message "Sorry, that page doesn't exist!" i love keeping up with your blog - thanks for doing such a great job! My favorites are thr Frank and Otto shoes. Thanks for the giveaway! I love them all, but I think my favorite ate the Otto shoes. Baby shoes are my favorite to make, but I only have one pattern! These look SO much better! I love the Sporty Shoes! They looks great with the plaid fabric! Tie between Tuxe and Robby. I would love to win the pattern!! Seriously cute! My niece is having a baby and I'd love to make her some shoes. i like the Olivia pattern. I liked Little Shoes on FB. I adore the keeley shoe, but they're all so cute! Oh, and ofcourse I already 'liked' you on facebook. Same for Little Pattern on FB! Love the Frank shoes - so sweet. They would look lovely on my new niece. I like the mimi pattern. I can imagine them sewn up in a classic linen or a fun floral print. I'm going to have two nieces born this year so they would be perfect! they are all adorable:) I'd say maybe the frank? or olivia? 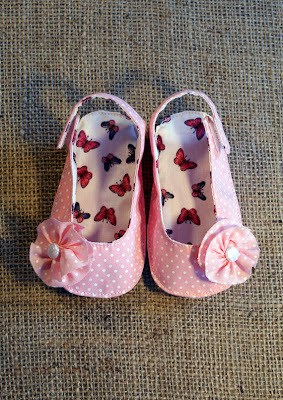 I make a lot of baby clothes as gifts and I would love to make matching Keeley shoes to go with them. SO PRETTY!!! and of course I already liked you. It is hard to decide which are my favorites. My top three are Keeley, Frank, and Robby. I LOVE all of their patterns! I don't know how to pick just one!! I guess the sporty ones are SOO cute! The Mimi shoes are so cute! 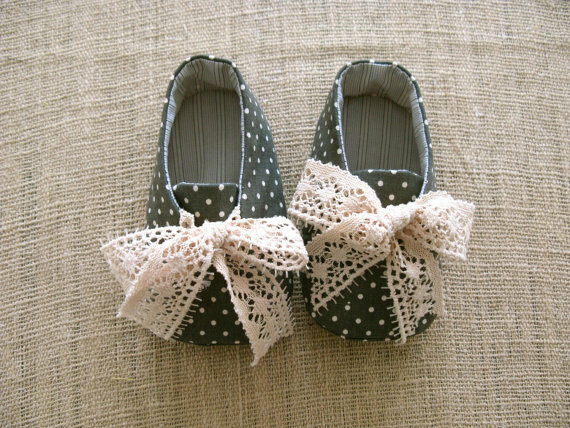 I love the little kimono shoes! OMG, they are all so cute! But I really love the Frank, Otto, and Keeley shoes. Would love to make some of these for my little niece! I think OTTO is my fav pattern! The Mary Janes are way too cute! I love all the shoes but my two favorite are the Olivia and the Keeley. I think Keeley wins. Love to win o I can make them for my granddaughter!!! Just liked you and Little shoes. I want all the chances. I can get just love the shoes. The sporty shoes are freaking adorable!! I love the tuxe shoe pattern! Love the Olivia and Mary Jane shoes. I'm excited to have found you through the jean tut on Pinterest! So, to be considered, I liked you on FB, I liked Little Feet on FB, I am following your blog, and followed you on Twitter, (whew!). 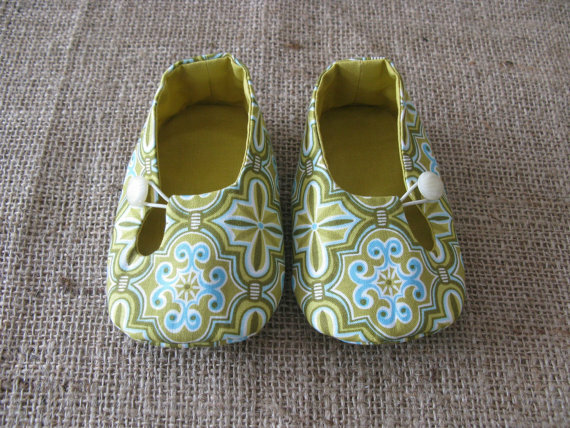 I loved the little green shoes with the elastic loop with buttons. Is that all? Well, besides I'm terrykes@aolDOTcom. Crossed fingers! The otto shoes are great. Love your blog and all of your tips! I love any of them with bows! Oh I just love the Keeley and Frank shoes! With everyone around me having babies I think it's about time I got better at childrens gifts! I think I'll be bookmarking this page for the next one due in September. I'll be RTing the link in a bit too! I like the ruffy and olivia shoes, but they are all adorable.